Xiaomi hasn’t ceased from releasing their new products. Today, the Redmi 7 was just announced its availability in the Philippines. 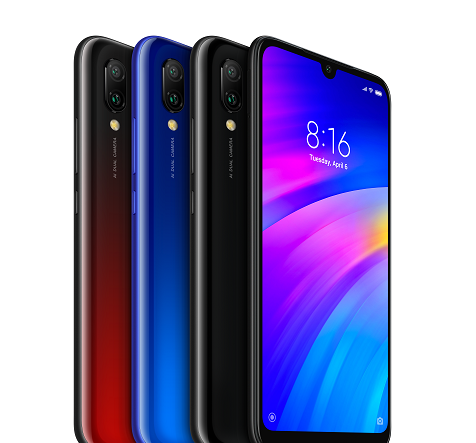 The Redmi 7 is the lite version of the much-revered Redmi Note 7 which was released two weeks ago. It quickly sold out during its pre-order stage. Redmi 7 is powered by the Qualcomm Snapdragon 632 Mobile Platform. This chipset features the Qualcomm Kryo 250 Octa-core CPU, which consists of four performance and four power- saving cores. This gives a significant boost in performance compared to smartphones in this price range, which typically use processors sporting eight power-saving cores. It is designed to support fluid gaming and a great experience for daily use. protection against blue light and reduce the likeliness of visual fatigue. In order to ensure durability, Redmi 7 uses Corning Gorilla Glass 5 for its front display. 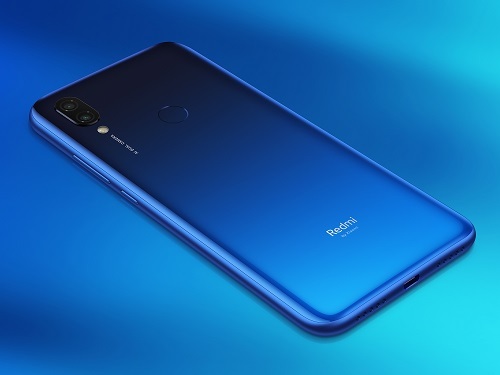 Redmi 7’s 12MP rear camera has a sensor with 1.25μm pixels that produces higher quality images than other products in the same price range. The 8MP front camera supports using hand gestures for selfies. With an upgraded 4000mAh battery and system optimizations, Redmi 7 has a standby time of up to 400 hours. It produces better sound quality and offers an increase in volume to ensure clarity during media playback and in calls by using a larger speaker than its predecessor. The phone also comes with a rear fingerprint sensor to conveniently and securely unlock the device, and is also equipped with an infrared sensor, so you can use it as a universal remote, compatible with over 4000 home electronics and appliances. For extra storage, this Redmi offers a dedicated microSD slot that supports up to 512GB expansion. Sale of the Redmi 7 will start on April 19 and will be exclusive with Shopee. It will retail at P5,890 for the 2GB+16GB version, and P6,490 for the 3GB+32GB version. For those who can’t wait, Shopee will have a flash sale for the Redmi 7 on April 5 at 12 noon. During the flash sale, the 2GB+16GB version will only be offered at P5,290 while the 3GB+32GB will be offered at P5,990.